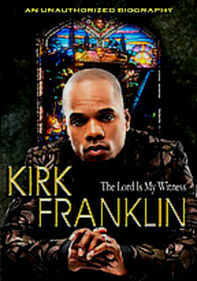 Top R&B and gospel singers fill the room with songs of praise in this rousing revival. 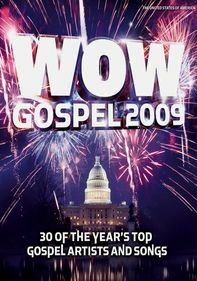 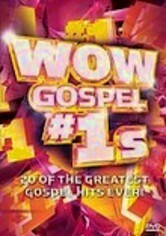 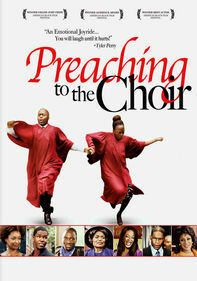 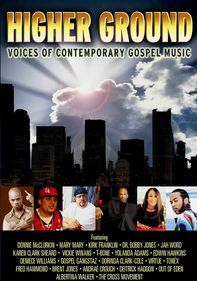 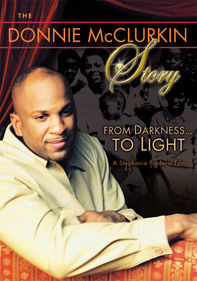 Artists include Patti LaBelle, John Legend, Shirley Caesar, Mighty Clouds of Joy and Kirk Franklin. 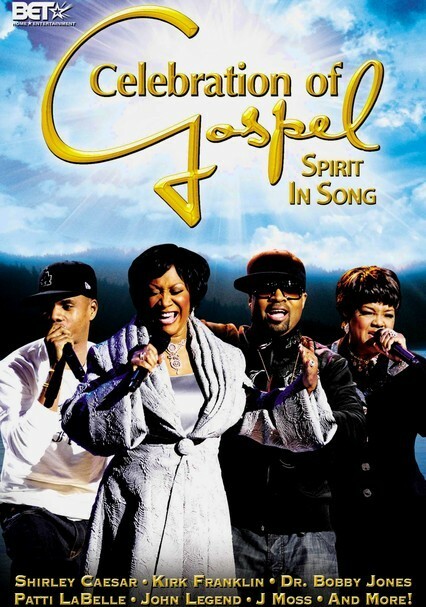 This spiritual songfest, which first aired on BET, also includes performances by J Moss, T-Bone and Dr. Bobby Jones.